I arrived home late one night and was given these two packages by our guard. I wasn't expecting anything so I was pleasantly surprised not just by the gifts but by not having to pay duties as well. Last time I received a Fedex package from Hong Kong, I had to pay around $25 in taxes. Turns out, the two packages were orders that I recently made from Persunmall and Chicnova. It normally takes about a month for my clothes to arrive when I order from sites similar to theirs but these only took about a week or less and I didn't have to pay anything extra. Now, that is something, don't you think? Not only do these sites carry extremely fashion forward pieces, they're also very affordable and now, also very accessible. So, what exactly did I get? How cool is this Keep Watch! 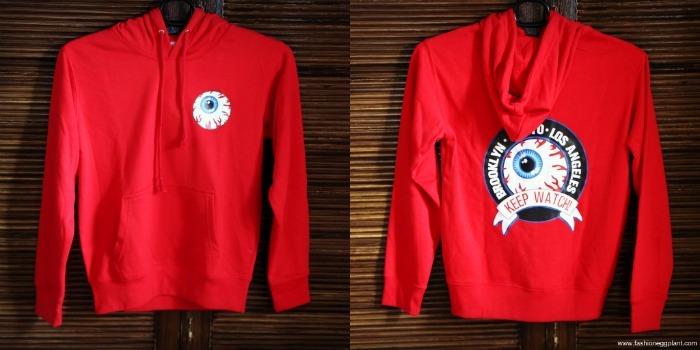 hoodie in red??? I can't think of anything more street than this. Pair with minimalist sandals and shorts/pencil skirt for an automatic luxe sports look or with ripped boyfriend jeans and pumps for a chill outfit that's still classy. 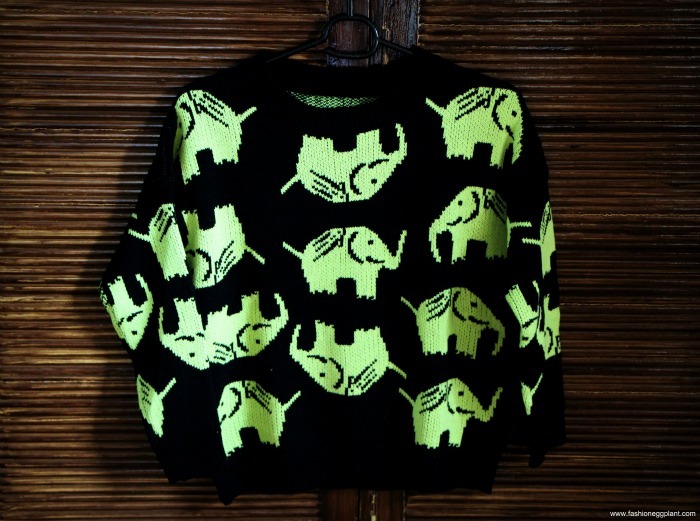 And last but definitely not the least, this adorable neon print elephant sweater from Chicnova. I've always had a thing for elephants. Not sure if it's cause of Dumbo but I can't seem to resist these creatures. I was especially drawn to this sweater because of its fit. It's slightly oversized but not entirely shapeless and its also very, very cozy. There's something about a knit sweater that nevers fails to make me feel safe and all loved up. Plus, being black with just a little pop of color makes it a no-brainer to match with other pieces already existing in my closet. Woah, no taxes or an unfortunate summon to the postal office?! how much in total did your packages cost if you don't mind me asking?